The new Nylon plastic tank is now in stock. 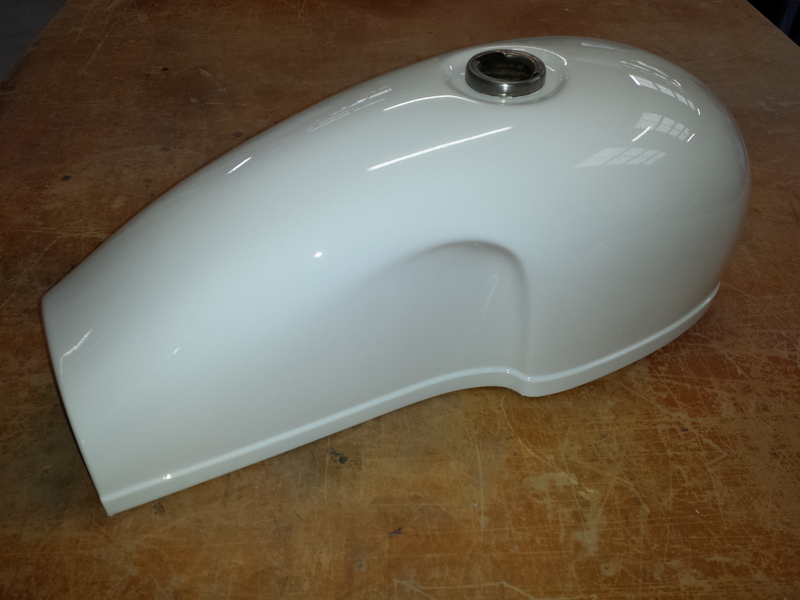 To order please email trx850caferacer@live.com and we will hook you up. Now Taking Orders $450 these come raw and need to be painted properly. These tanks are made from Nylon. NOT like a dirt bike tank, which are made from polyethylene. Fuel permeates through polyethylene which is why you cant get paint to stick and stickers will just fall off. 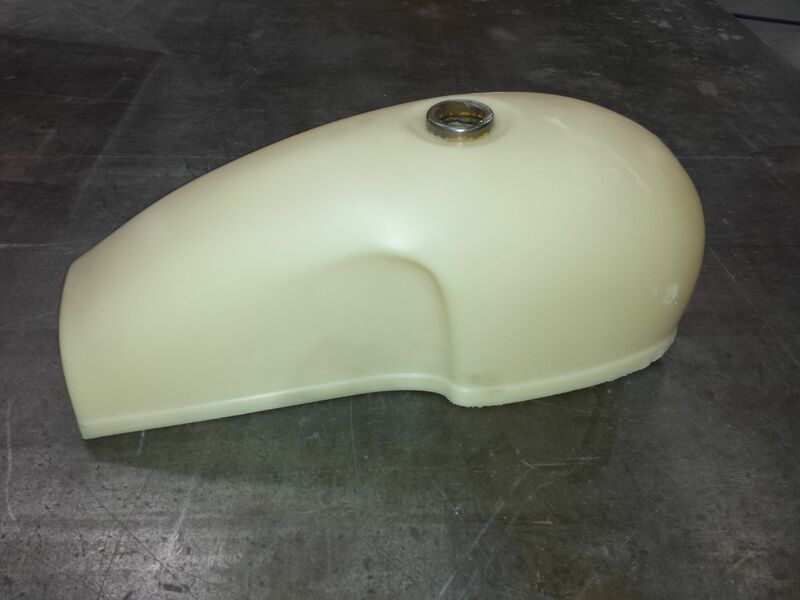 To find out how to paint your Nylon Tank check the link below, don’t freak out its easy. When you get your tank don’t forget to flush it out before use. Here is one we have painted up for testing. This entry was posted on August 12, 2015 at 4:57 am and is filed under Your say. You can follow any responses to this entry through the RSS 2.0 feed. You can leave a response, or trackback from your own site.